Ariane and Chris have two of the biggest hearts we have ever met. They are such caring people that it makes you want to be a better person! Overcoming life’s hard challenges is something that they have been working through this year, so it was amazing to see them pull through and enjoy their day with huge smiles! 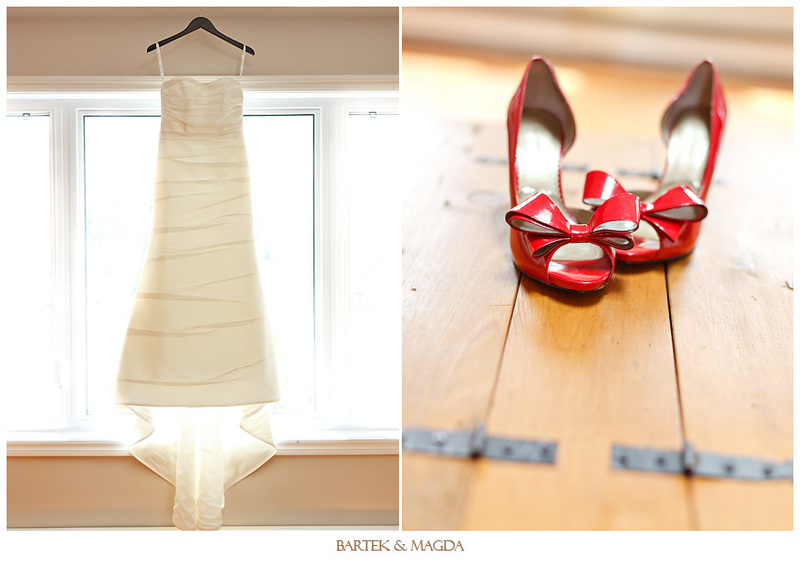 The wedding took place in Aylmer at the prestigious Royal Ottawa Golf Club. Ariane loves photography and one of their number one important things they wanted for their wedding was to have images they will love forever… and lots of them. 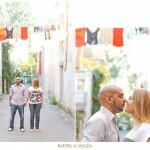 So they allotted a crazy amount of time for the photoshoot, and trust me…we didn’t complain! ;) Even though it was a little hot and the mosquitoes were out to get us (especially in the woods) they braved it all like champs and we came back with some amazing photos. Just before the ceremony Ariane and Chris had a very intimate and sweet reveal right outside the Royal Ottawa Golf Club. After that we headed over near the Gatineau Park for some field photos and then ended off at the gorgeous L’Auberge Symmes Inn Musem. I have to say that Ariane knocked the photobooth props out of the park. This is exactly why we suggest our couples come up with their own unique props because they can turn out as fantastic as Ariane’s! She made moustaches on a stick, monocles on a stick, lips on a stick, tophats, gloves, feather fans, you name it and she did it! 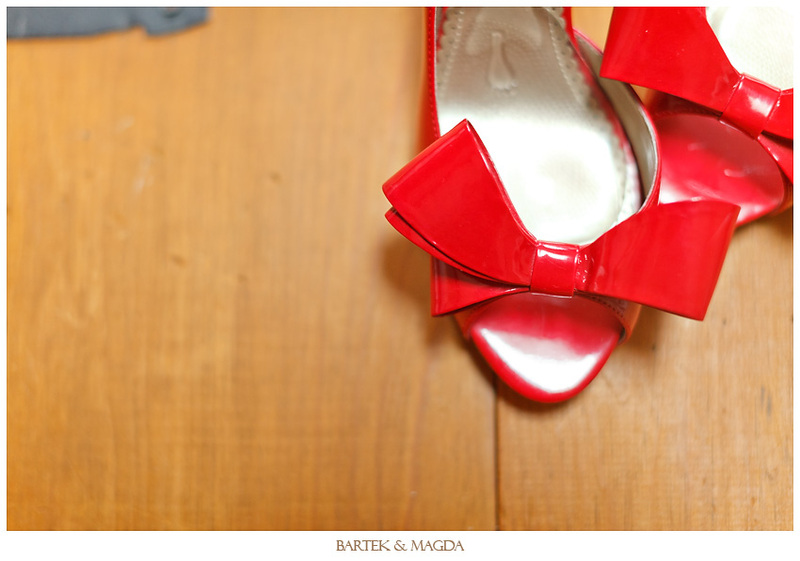 You have to check out the slideshow with the photos at the end of the post, thank you Ariane for the amazing props!! !